The Adam A5X features the proprietary X-ART tweeter - the very data of this technology shows that it is at the forefront of what tweeters can accomplish. 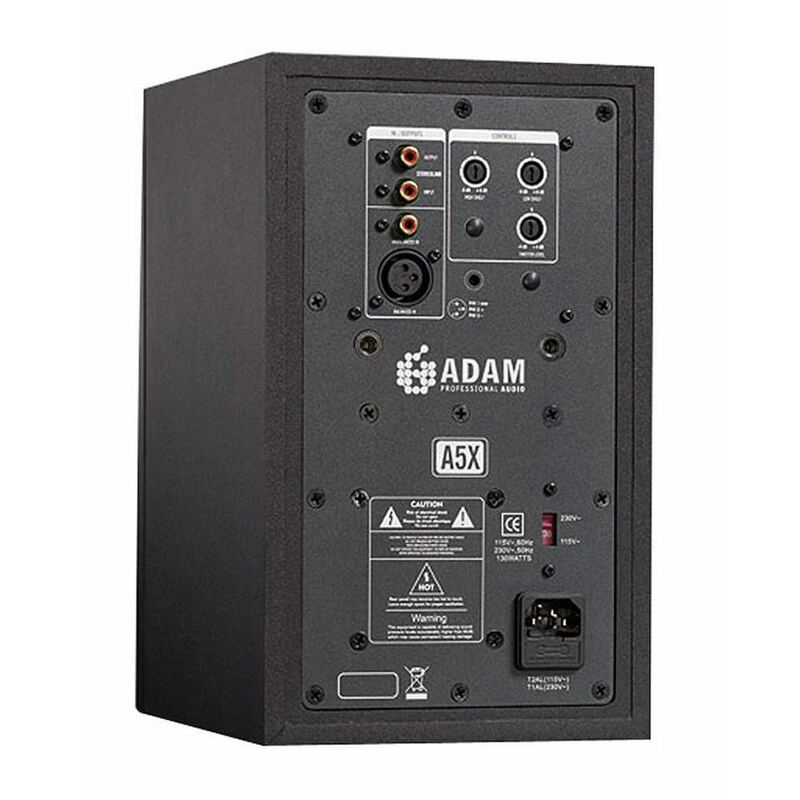 The Adam A5X features a 5.5” Midwoofer reproducing the frequencies below 2.5kHz. The diaphragm is made from Carbon fiber/Rohacell/Glass fiber. This material with minimum weight and maximum rigidity prevents break up resonances, resulting in an outstanding dynamic behaviour and impeccable sound characteristics. A very handy and exclusive feature found in the Adam A5X monitor is the Stereolink. 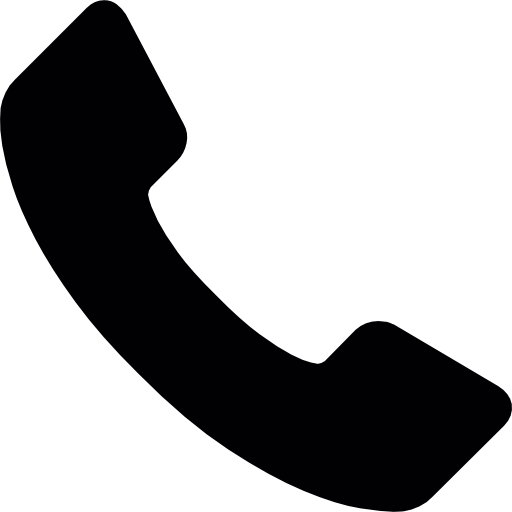 This is accomplished by a pair of additional RCA connections that allow for a bypass of the second stereo channel to the other speaker. 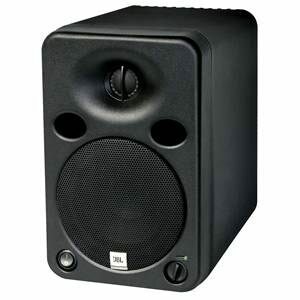 This new technology connects two A5X speakers in such a manner as to allow the user the option to control the overall stereo volume of the system from either speakers gain control. This makes the A5X a natural for “mixer-less” desktop applications where overall system volume needs to be adjusted easily. 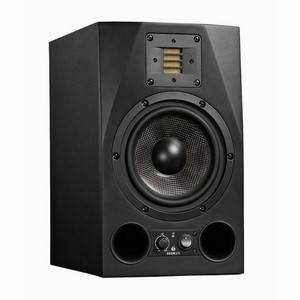 I've been looking for a decent pair of near-field monitors for both critical listening and mixing purposes for a while and after much deliberation over models and brands decided to invest in a pair of Adam A5X Monitors. Right off the bat I was impressed with the boxes construction and aesthetics. The build quality is excellent as you would expect of a product in this price bracket and the boxes look stunning. As soon as I got them out of their shipping cartons I plugged them in using the cool 'Stereo Link' feature and had a listen with a few reference tracks. With the rear shelving EQ controls flat I was immediately impressed with the sound of the boxes. 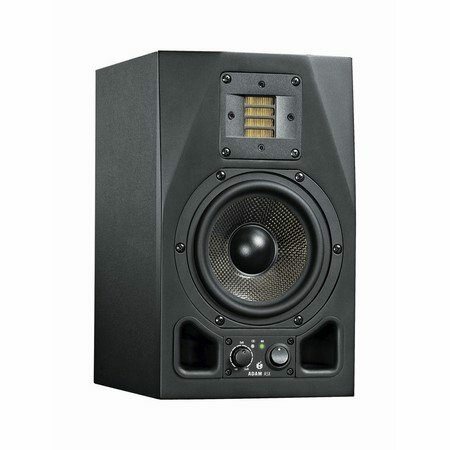 They sounded truthful in their frequency response and the stereo imaging was exceptional. Unlike many other similarly priced boxes the A5x doesn't sound hyped in any part of the frequency range, instead they sound very natural and do not colour the sound in the slightest. They responded excellently with bass heavy electro music, displaying a surprising amount of low end extension unbefitting of a box this size whilst maintaining the delicacy and natural tonality of traditional folk music. Happy with the sound of the boxes using modern popular recordings, I decided to give them the 'Orchestra' test. Upon playing Handels 'Messiah Overture' I was immediately astonished with the imaging, being able to precisely place each element of the orchestra in the sound field and the sheer power of the sound these small boxes could deliver. It was as close to being in a concert hall listening to the piece live as I have ever heard. The best word I can use to describe how the boxes sounded is 'natural'. 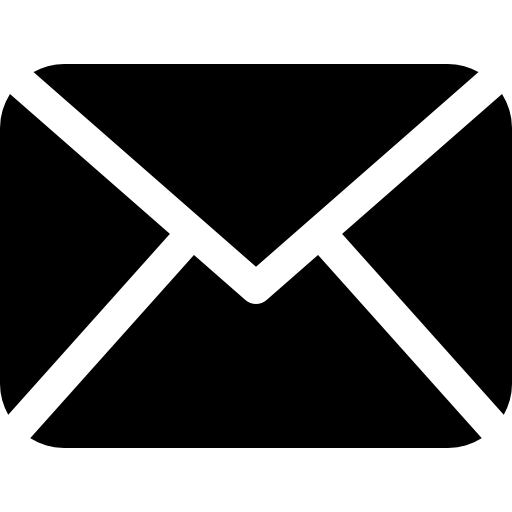 They will produce the signal you give them with no colouration, totally neutrally and with the music's original dynamics intact. 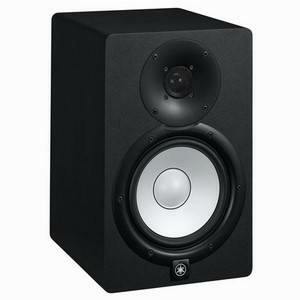 To sum up, I am hugely impressed with the A5Xs and could not have asked for more from a speaker in this price range. They seem perfect for critical listening, mixing and general listening use. 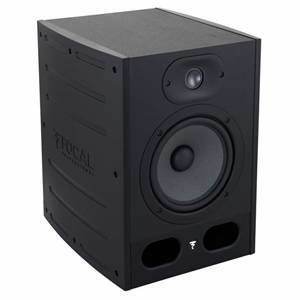 I would recommend them to anyone looking for a good quality set of near-field monitors capable of maintaining a flat frequency response whilst achieving clean high SPLs. They produce a very pleasing 'true' sound, making them excellent for small studios and dare I say it, mastering work as well! I use this for Music Production and listening, I've never heard anything with as much detail in the high frequencies (better than Mackie HR824's & Genelecs) & the stereo field is great, the monitors do lack bass, but no more than other 5-inch monitors, and the bass is noticeable tighter & higher quality than cheaper monitors i have used. one other thing is the transformer buzzes a bit, but you dont hear it from the front.